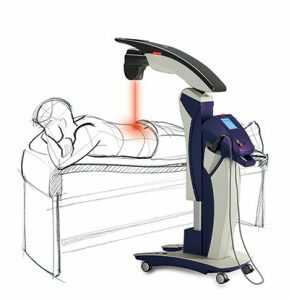 A typical laser treatment is less than 10 minutes for one side. If you have an additional area, it may take up to but no more than 20 minutes. Often our patients are in and out in less than 20 minutes. The results are often felt within 2-3 treatments, but hyou may need up to 6 or 10 treatments to get the optimal results.